The 6K photo means you can film in 6K and ultimately freeze time with it's 30fps feature to find that perfect photo - perhaps kids playing in the garden, a loved pet chasing a ball, or even a plane flying above you. While Panasonic have previously had the 4K photo feature in some of their other cameras (popular ones include the TZ80, GX80, G7, G80 and GX8) 6K photo allows you to take 18mp stills from the video (rather than 8mp stills from 4K). 4K Photo is still available though, and it will capture in 60fps. 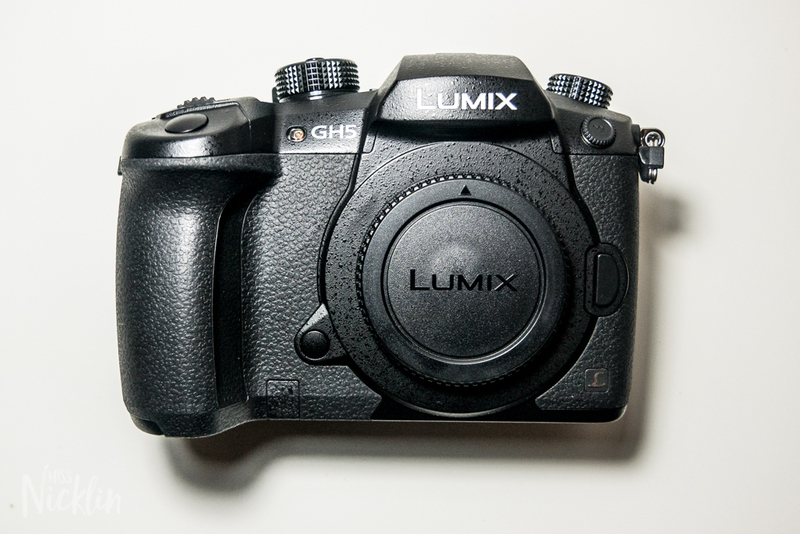 This, again, was introduced in some of their previous models, but the GH5 has over 200 focus points, which means you can essentially have 200 photos from one photo. You have to see it to believe it so if you have a Jessops/John Lewis near you then go in and ask for a demo. Click to view the Jessops demo dates. 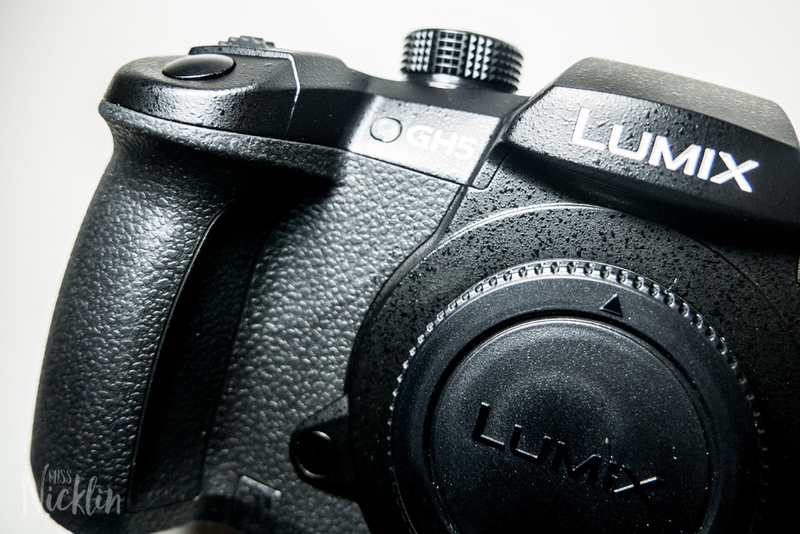 Panasonic pride themselves on their stabilisation within their cameras and lenses, but they have really pushed the boat out with the GH5 and added a 5 stop compensation effect which is maintained up to 280mm. This means that doing steady camera work has never been easier if you don't have a stupidly expensive rig to hand. 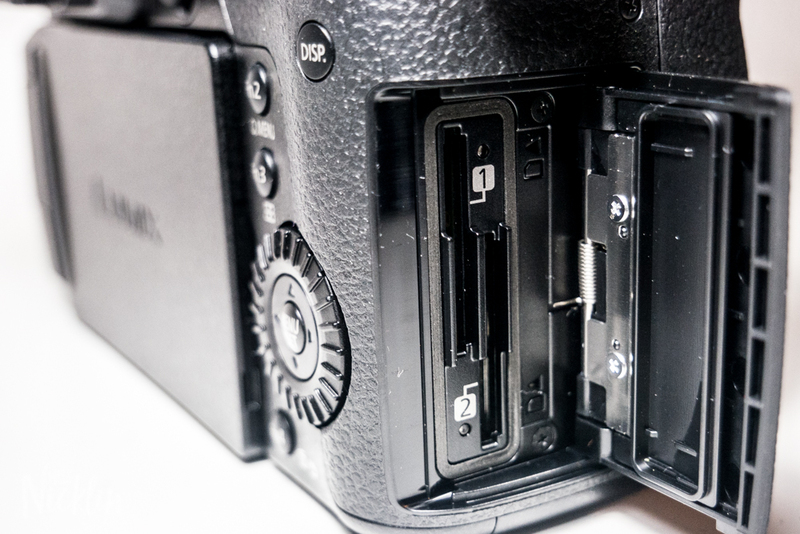 When filming in 6K (or even 4K) any memory card would get full quick, no matter what size, that's why Panasonic introduced the 2 SD card slots in the GH5. These can be used in a few different ways; one as a backup which writes an exact copy of the first card, two as an overrun for when your first card gets full so it automatically saves to the new one, or three for saving videos and photos on different cards - making it easier to manage your work and separate video and photography edits. 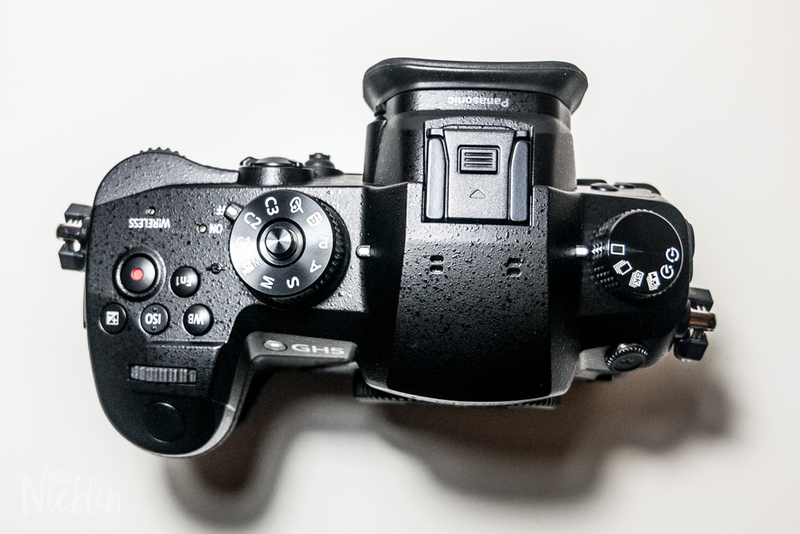 The older model of this camera (GH4) films in 8-bit, which means it captures 256 shades of every colour. 10-bit means that it gets 1024 shades of every colour, resulting in over 1,000,000,000 colour combinations. This is particularly useful if you are a colour grader or do a lot of green screen work as it means you have a lot more control over your colour. 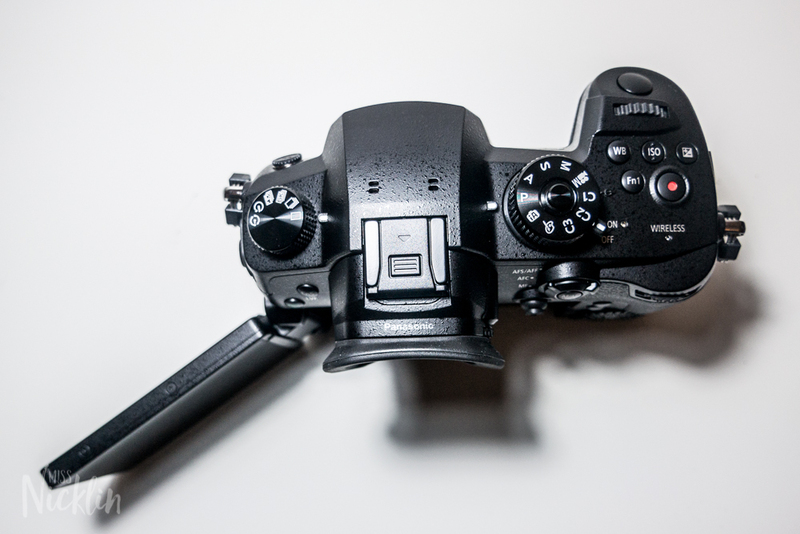 Most DSLRs capture 4:2:0, but 4:2:2 means it captures twice as much colour data, again this is useful if you are a professional videographer doing lots of colour manipulations in edit. If you're still trying to get your head around 10-bit 4:2:2 then visit John Aldreds write up. 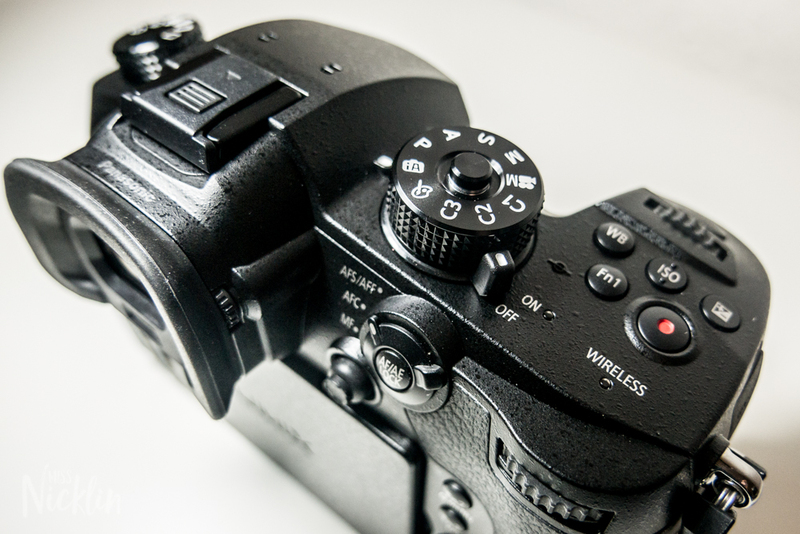 The pixel count has increased by a whopping 25% from their GH4 (16.05mp - 20.3mp) and having the 6K photo options means you still capture 18mp images from the video. 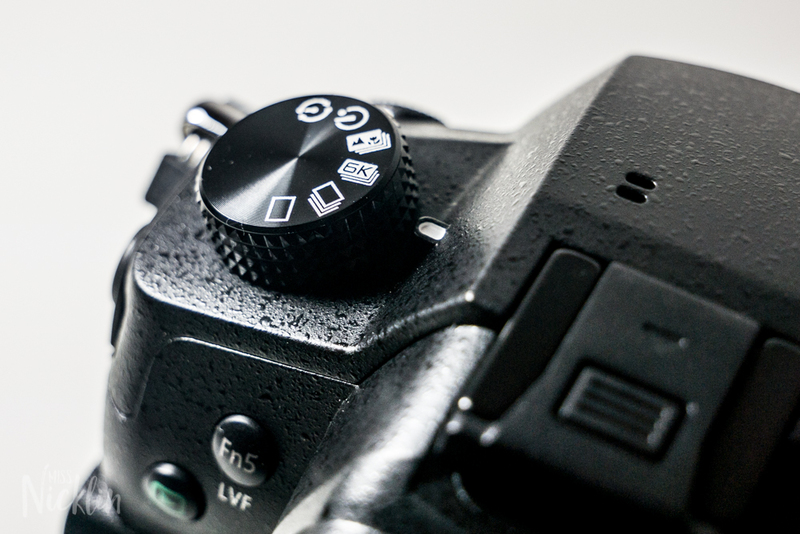 The DFD has also increased meaning that the auto focus now operates at 0.05 second. The list of new features goes on, but this is just an overview. 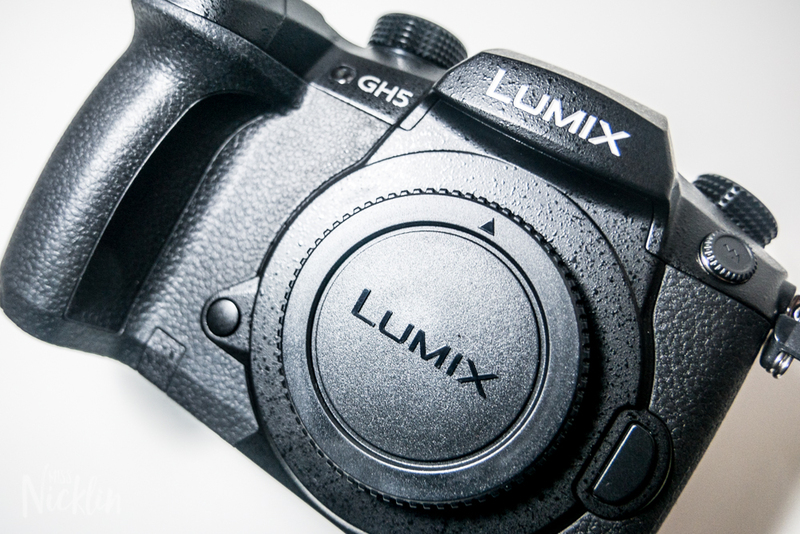 If you would like to find out more about the GH5 visit Panasonic's website. The camera in the photos is a pre-production version.